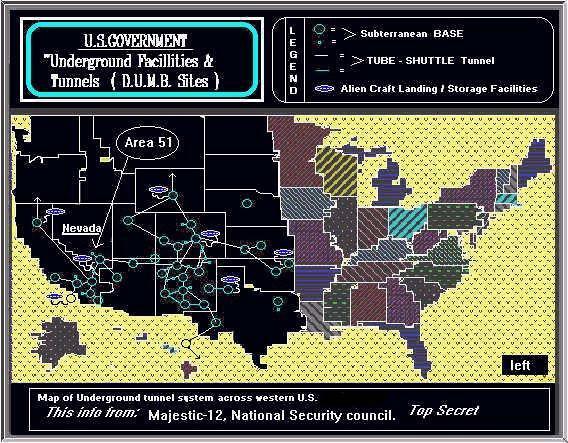 alien bases Exist in the Four Corners Area of Utah! 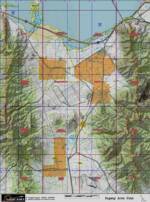 exist in the four corners area of Utah, Colorado, New Mexico, and Nevada. Standard Oil, Lockheed, Northrop, McDonald-Douglas, AT&T, IT&T, the A. Matthews Construction company, the Robbins Company, the Utah Mining Company, and a host of others. * X-Craft at Michael's AAF? 1998 terraserver photo shows what looks to be a X-47A or X-version, Black Project Craft captured in Utah satellite photo! 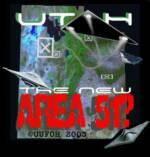 *Bizzare Events Unfold Near Dugway Area Failed ET Abduction?